Having a good credit score is essential when it comes to getting a loan. Otherwise, all sorts of doors could be slammed shut for you and many opportunities would remain out of reach. Cutting bad habits such as uncontrollable spending and not paying your bills on time is the first thing you need to do to boost your credit worthiness, but there are many other things you can do as well. In fact, if you follow through with just half of the steps we’re about to reveal, your bad credit score will quickly become a thing of the past. If you’re planning to buy a new house soon, for example, it may be a better idea to delay making too many consecutive high-ticket purchases. If you also require a new car, for example, an ideal solution would be to buy it and then let a bit of time pass before moving onto the next big purchase. The reason being is that buying one high-ticket item is enough to raise some suspicion, and the banks don’t really like to see too many dramatic changes in your credit history before granting the loan. One of the ways your credit score is calculated is based on how long you’ve had credit established with each creditor. This may not make sense right from the start, but after you understand the big picture, you’ll know it’s just the way banks and lenders rate your reliability. Without having to guess, they’re undoubtedly looking for people who’ve retained their accounts in good standing over a longer period of time. The fact of the matter is that whether you’re actively using the account or not doesn’t really play that big of a role. Most people want to keep their lives tidy, and by following that mentality, decide to close the accounts they no longer need. However, as far as maintaining a good credit score is concerned, it’s better to simply put them aside and forget about them. 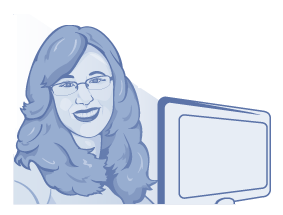 Let’s say you’ve checked out various loan comparison websites like visit LoanReviewHQ.com and finally decided on the top 3 websites where to apply for a loan. What not a lot of people realize is that every single time you do that, the lender usually decides to do a background check by using one of the services of the popular credit reporting agencies. Every single hard inquiry leaves a dent in your credit history, and all of this can severely bring it down. Typically, you can expect every hard inquiry to remain visible in your credit history for about 2 years. The thing is, this is guaranteed to lower your credit score whether you get approved for a loan or not, so be careful not to let these checks accumulate too quickly in a short period of time. It’s better to take time for this (if at all possible) and not apply for a loan from too many lenders at once. When calculating your credit score, one thing that gets taken into account is your credit card balances. If you have 35% or more of your overall balance sitting on a single card, it will be held against you. As surprising as it may be, this is true even if you’ve made it a habit to process all of your payments on time and have never had any unpaid debt. A good strategy is to ask for an increase in your credit limits. Still, you shouldn’t be tempted to use this in order to make additional purchases (especially if these transactions are used for buying items you don’t really need). So to keep it short, settle any remaining debts, then work on increasing the limit on your credit cards. That alone should work wonders for increasing your credit score. A tiny little thing such as a spelling error in your name or address could very well mean minus points for your credit score. Therefore, you need to go through all of your accounts and see to it that everything is in order and that it reflects the current state of reality. This means all addresses should point to the same location, for example. As tedious as this may sound, the bright part of it is that it’s actually one of the fastest and easiest ways to improve your credit-worthiness without having to commit to a tremendous lot of work. While true that you’ll probably be required to wait for around 30 days or so for the changes to be applied, in terms of the work that you have to put in, it’s not a big deal at all. Some people decide to pay their utility bills a week after they’re due and don’t think much of it. 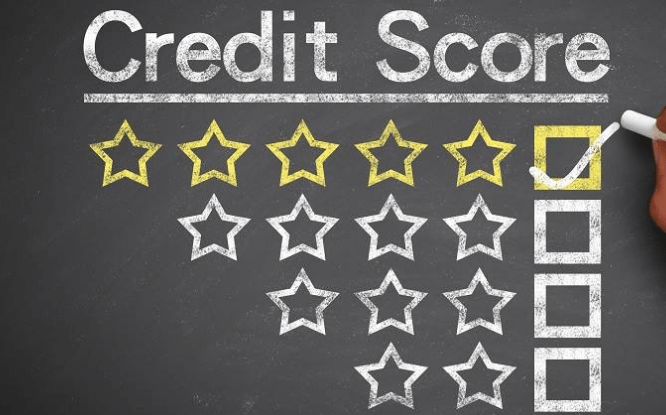 As you can probably guess, this certainly isn’t going to do you (or your credit score) any favors, no matter how innocent it may appear on the surface. The rules are clear, and everyone’s credit score is calculated in the same way. Sometimes it’s better to make the payments ahead of time. This means going out of your way and paying your dues days or weeks before the final deadline. By going at it with this mentality, you’ll have more than enough of a breathing room in case a payment doesn’t go through for any reason, and you’ll be able to react to it and make all the corrections needed. Also, any kind of debt is a big no-no. So if you can afford it, pay it off right now. And don’t take any new loans unless you absolutely have to. Stability of character and a sense of responsibility is what online lenders are looking for, and there are no exceptions. Simply put, this is what you need to demonstrate to them. But how? For starters, examine the course of your own life and try to imagine what conclusion others would reach by doing the same. Does it imply stability and dedication? For example, by hopping from business to business or changing jobs often, this is bound to have the opposite effect – it’s not the image you want to portray, is it? Basically, they want to see some indicators of you following things through and committing to one thing at a single time (or at least not more than you can manage). The reason for doing this is rather straightforward; they want to gather evidence that you’re the type of person who’s going to fulfill their obligations and pay back the amount you owe them. There’s a big difference between merely saying that you are something and displaying these desired personality traits through concrete actions. You see, words may be used to bend the truth, but actions never lie. The lenders know this full and well, and this is the reason why their pre-selection criteria stand the way it does. If you live paycheck to paycheck, then you’re like the vast majority of the American population. That’s right – according to the latest research, most of them wouldn’t even be able to shell out $1000 in an emergency. But guess what? Apart from the obvious benefit of boosting your credit-worthiness, having a healthy amount of money put to the side can come in handy when you need to pay something out of pocket and postponing it simply isn’t an option. That way, you also won’t have to start searching for a loan provider as soon as something goes wrong (or ask your friends or family members for money). By withdrawing funds from your savings account and paying for an emergency, you won’t have to deal with any steep interest rates, fees, or other kind of headaches. In the end, the funds in your savings account can always be replenished at a later date when the storm is over. A common misconception about putting some money to the side is that you have to have a lot of it to make a difference. To the contrary; just a little bit will do. A mere $50 every month won’t significantly alter your lifestyle in any way, and within a year, you’ll have $600 in your savings account. Besides, you can easily make a $50 worth of difference by not eating out a couple of times and cooking your own food instead. Or simply by not buying another pair of shoes, you may want, but don’t really need. 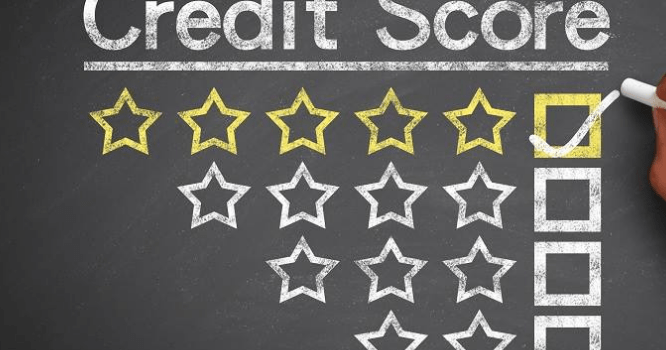 Improving your credit-worthiness can be a bit of work, but as the old saying goes, nothing comes from nothing. In the end, is it not fair that those who are willing to put in a little bit of work and effort are rewarded with a higher credit score? Throw in a little bit of mentality-changing, discipline, and personal growth to the mix, and success will be the only plausible outcome remaining.